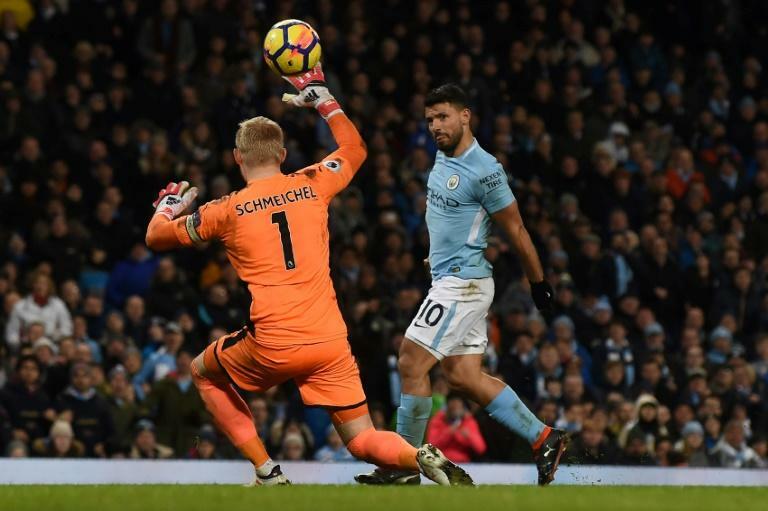 Manchester City's latest Premier League triumph lacked the drama of Sergio Aguero's winner with virtually the last kick of the season in 2012, but the Argentine is relieved to have won the title with five games to spare. "This is my third title with City and it's just a relief not to have to wait (until) the final day this time," Aguero told City's Twitter account. "For players like David Silva, Vincent Kompany and Yaya (Toure) who have been here a long time, it's even more special because it's another title we've won together."